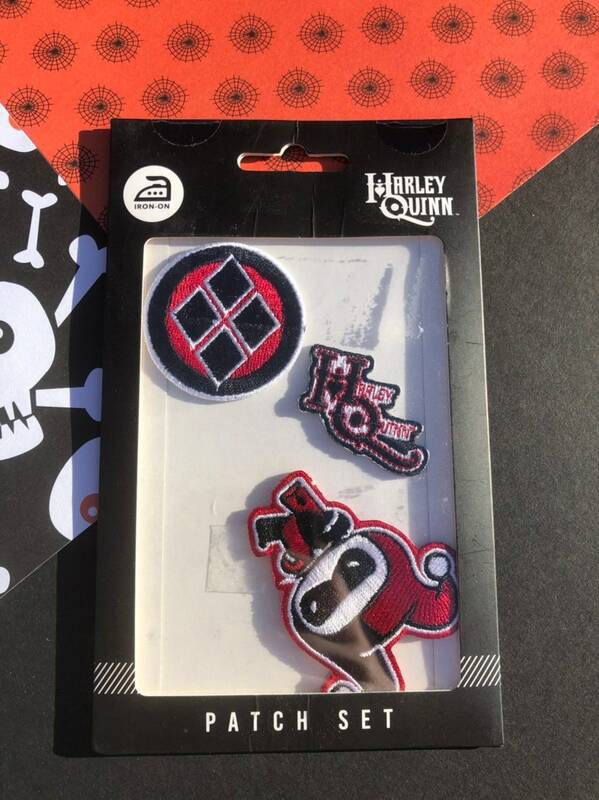 This is a brand new, still in the packaging Harley Quinn iron on patch set. You get the 3 patches pictured. Harley is about 2.25” tall. Officially licensed DC Comics. By Bioworld Merchandising.